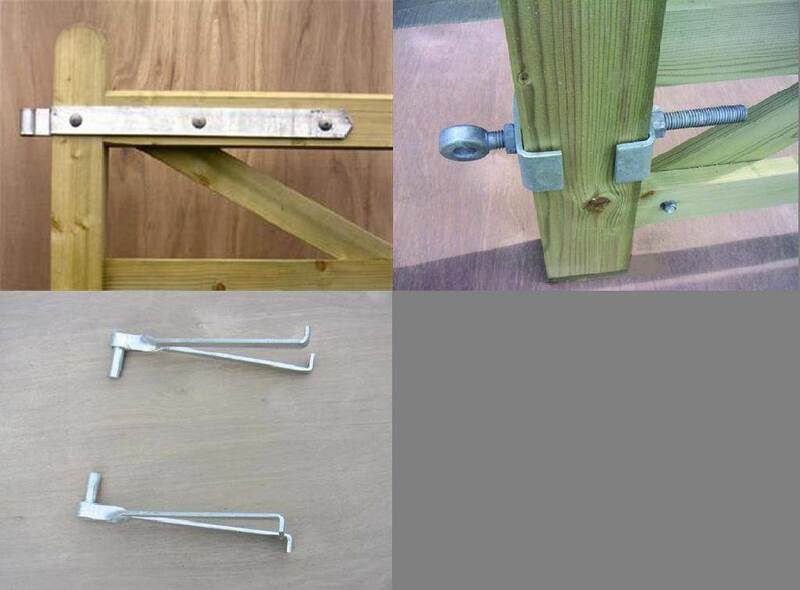 Hinge Set galvanised with hooks to build into brickwork. 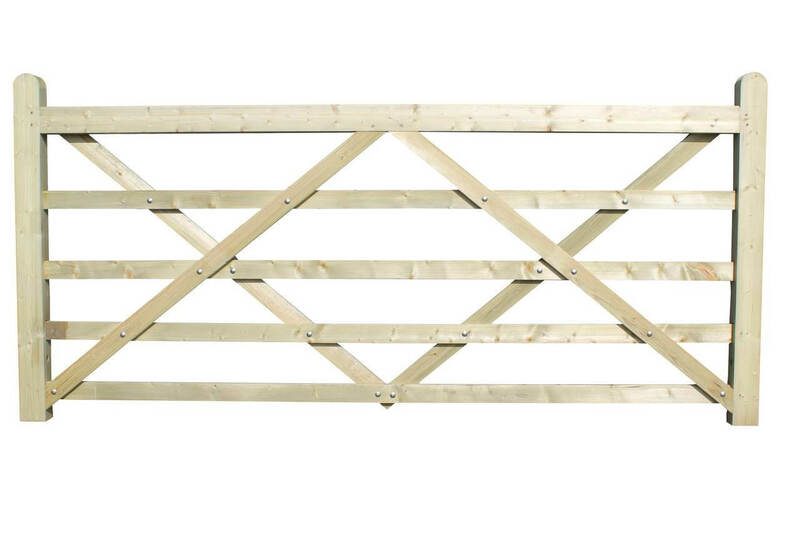 Suitable for use with our Field, Drive & Entrance Gates. 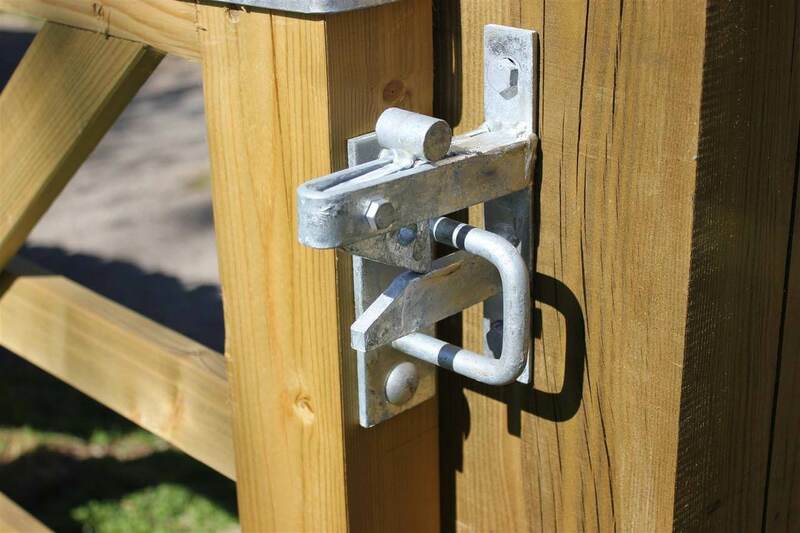 Suitable for gates 75mm in thickness.